, Jan. 11, 2019 /PRNewswire/ -- Real estate industry veterans Jim Carr and Scott Morey , formerly with GPG Advisers, are pleased to announce the launch of One11 Advisors, a real estate management consulting firm. One11 Advisors is a spinoff from GPG Advisers and is an integrated professional services firm that will provide advisory and managed services to real estate owner, operators, occupiers and investors as it relates to their operating strategies, processes, technology, and people services. The spinoff includes the leadership, employees and partnership alliances associated with the business consulting, vendor managed services and people services offerings of GPG Advisers. One11 Advisors and GPG Advisers will continue to team and work together based on client specific needs. One11 Advisors also raised outside capital in support of its growth plans. Prior to One11 Advisors, Jim Carr spent the last eight years building and leading the business consulting, vendor managed services and people services groups at GPG Advisers. Jim has previous affiliations with Ernst & Young Kenneth Leventhal , Deloitte and KB Home. 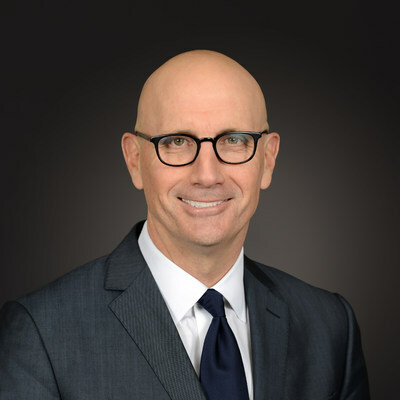 Scott Morey spent the last two years as part of the leadership team with GPG Advisers and has previous affiliations with General Growth Properties, Alvarez & Marshal, Equity Office Properties and Ernst & Young Kenneth Leventhal . Jim Carr , Executive Director of One11 Advisors, noted, "We are extremely excited with the spinoff and to establish a new brand solely focused on driving value in operations, process and technology of our clients. One11 allows us to continue to improve the quality of services we provide in the marketplace as well as provide a new foundation to better expand our services to our clients' specific needs today and in the future." 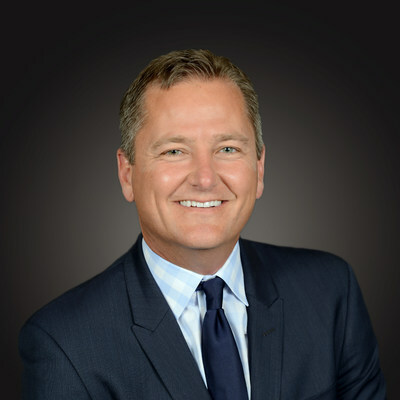 Scott Morey , Executive Director of One11 Advisors, adds, "We are committed to the real estate industry and are excited to continue in the tradition we have already started with our employees and customers in delivering outstanding services. We are grateful for the opportunities and trust bestowed on us by our clients the last several years. We look forward to driving value in unique ways and improving the competitive positioning of our clients." One11 Advisors is an integrated professional services firm. We provide advisory and managed services for real estate organization's front to back office strategies, processes and technology. Our team of industry experts bring market experience and leverage years of experience to deliver innovative, proven solutions to owners, builders, occupiers and operators of real estate. Our unique team are experienced professionals who have successfully worked in leadership positions in the industries we serve and are further strengthened with deep organizational, process and product expertise. For more information visit www.one11advisors.com. GPG Advisers is a professional services firm focused on strategy, structure, process and technology advisory and delivery services within the real estate industry. The organization specializes in providing services to owners, builders and operators of real estate, leveraging their team of industry experts and proven solutions. The firm is committed to providing a team of talented and qualified professionals for their clients. For more information visit www.gpgadvisers.com.